Our policy is never to turn a child away due to lack of funds. You can help make this possible by contributing to this fund, established by Mitchell & Gladys Wenzel in memory of Gregg David Wenzel. We’d like you to know something about our son Gregg David Wenzel, for whom this scholarship is named. Gregg was born on the 18th, which is “Chai” in Hebrew was so appropriate for Gregg who knew how to live life to the fullest. Gregg graduated from Monroe-Woodbury Senior High School in 1987, and the State University of New York at Binghamton in 1991. He received his Juris Doctor from the University of Miami School of Law in 1994. In Florida, Gregg was a police academy instructor for the Miami-Dade Community College-North Campus School of Justice and Safety Administration, Assistant Public Defender for Dade County and also served on the Florida Bar Counsel where he tried Supreme Court cases. Gregg was a ten-time marathon runner and finisher, three-time Ironman finisher as well as a world traveler. He was affiliated with many organizations, some of which include Chabad, the University of Miami Masters Swimming, The Florida Bar Speakers Bureau, The Florida State and Federal Bar (Southern District), FACDL, Dade County Bar Association (Young Lawyer’s Division), Civil Litigation Committee (DCBA), Miami Runners Club and the Leukemia and Lymphoma Society Team in Training. He went to Tel-Aviv University and studied contemporary politics in the Middle East. He also went to Ohr Somayach Yeshiva Institute in Jerusalem, concentrating on a study of Jewish Philosophy and Talmudic Law. 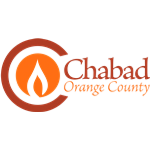 When he was in Miami Beach, he became very involved with the growth of Chabad on Wheels. Gregg brought his love and passion for Judaism and Jewish learning into the lives of many people he knew. In his world travels, Gregg touched people all over the world and stood out as a most genuine person. Everyone who knew him, knew that there was nothing fake or phony about him. He loved life and was always looking for adventure. He never left a moment of any day un-used. Gregg had a way of coming home and just making everyone feel special. He believed that not only did you help your family - you helped your friends. Gregg had a special way of helping people he cared about find direction in their lives. He had a marvelous sense of humor, a quick wit and helped elicit laughter and joy from people, even at the most serious of times. As his travels took him to so many places all over the world, he developed a real talent and passion for photography. His pictures were amazing and mostly showed the common humanity of people. Nothing held Gregg back from anything that the world had to offer him. 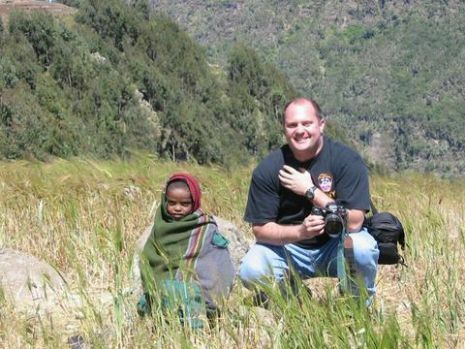 On July 9, 2003, Gregg died in a tragic accident while working in Ethiopia. 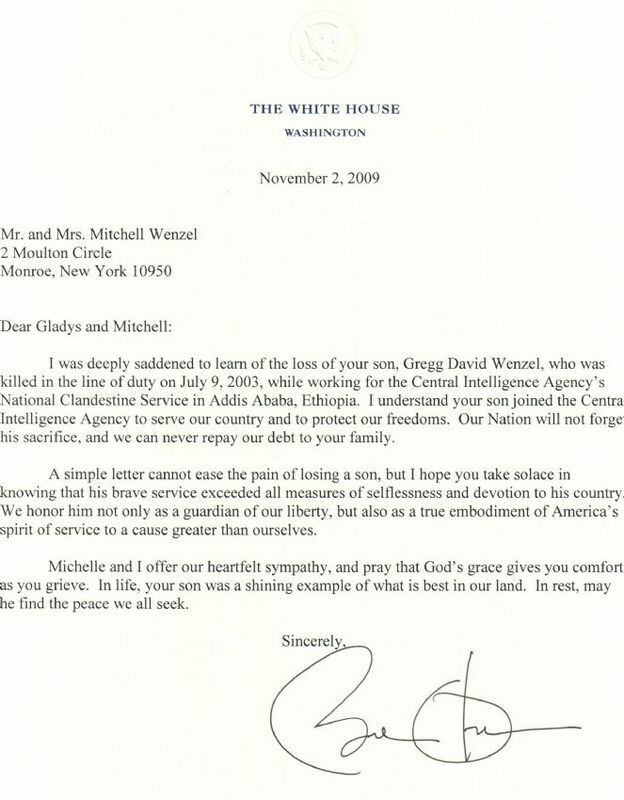 He is deeply missed by his family and all who knew him. This Scholarship will help to ensure that Gregg’s memory will be for a blessing. Like Son, Like Father. 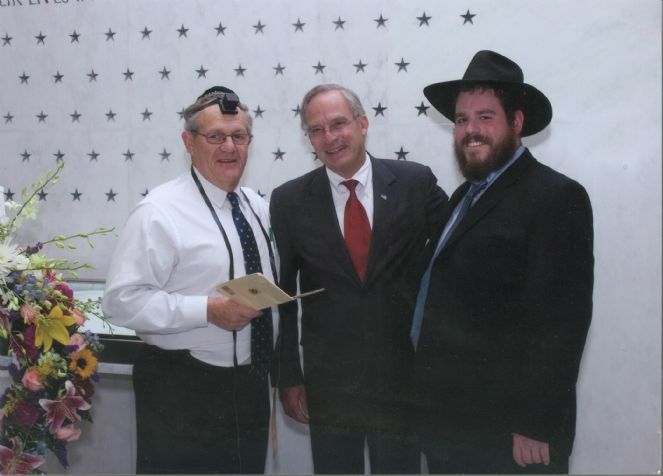 Mitch Wenzel, left, is seen here wearing his son's tefilin at the 2006 Memorial Ceremony at CIA Headquarters in Langley, Va., pictured with then-CIA Director Porter Goss. See full story here.